People tend to have unique tastes as well as different level of requirement for comfort and cleanliness. At least to some degree, our homes feel comfortable to us, but it doesn’t matter how well presented, or tidy may be; your set up is not always going to be the most appealing to all prospective buyers. 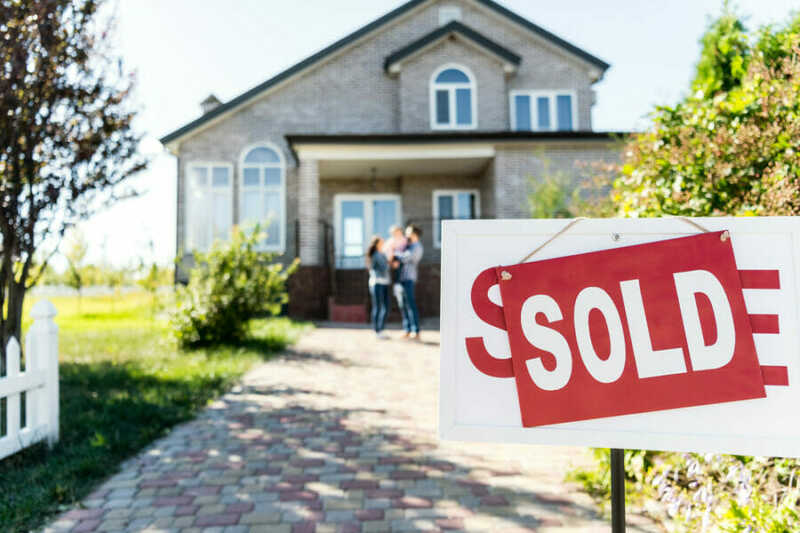 Getting your house ready to sell is not an easy task, and considering all the things you need to put in place before sales may get you overwhelmed. We believe it doesn’t have to be so difficult either, which is why we have put together a few key strategies homeowners can use to prepare their houses for sale. Maybe as a tactic to beat down the price of the property, buyers would judge the property even before they take the first step through the door. Most of them take interests in houses after they have seen it online, which makes first impressions everything. Take your time to stage the house, and hire a professional photographer to take bright and well-composed pictures. The photos taken should be attractive to potential buyers at first sight. Understanding that the house is not going to be yours after a while, you should invest some time to remover the clutters and give the home the feel of having more space. Begin by clearing out the closets and cupboards, removing your coats and shoes from the hallways, and getting rid of the appliances, jars, cereal boxes and bottles on the kitchen surface. Decluttering and depersonalizing would allow the buyers to feel able to visualize themselves and their property as soon as they take a look into the house. A step further by putting away your personal effects, like ornaments, kid’s drawings and photographs would be helpful. You could throw out, donate, or sell the items you no longer need, and keep the remainder of your belongings in a storage unit. To any potential buyer, the outside of the house already tells them a lot about what they may end up finding inside. Lawn and weed the garden, you could cut it down to the front and back if you have to. Put the chairs and table in a position where the buyers can imagine themselves have a morning coffee. Just invest enough time to make sure everything looks tidy, fresh and clean. It may not seem obvious, but we bet there might be some faded places that would require some retouch. You could double check or get someone trustworthy to take a walk around the house and tell you the places you can redecorate. Even if the buyers prefer to repaint the house after the purchase, presenting it newly painted and undramatic would give them a better view of the property. 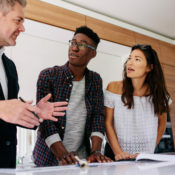 It would be a turnoff if the buyer is walking around the house and finds a dripping tap, worn out carpets, or a cupboard door hanging off – These things may not seem obvious, but they are what the buyers also look out for. Even when everything looks in place, make sure you do as much fixing as possible, replace the faulty cupboard doors or handles, make sure the house smells nice and clean everywhere. Also, remember that some people may be allergic to some pets, so remove all traces. What most buyers do is walk around the house to find a reason not to buy it, so apart from de-cluttering the home, it is common to have that one room you have turned into a dumping ground for old books, clothes, camping equipment, and repair tools. Clear out the rooms, ditch the items that are no longer needed and make it a homely feel and look like a room for someone to sleep in. Regardless of your usual temperature requirement, help the buyers feel refreshed when they enter your home. Turn up the heat with a few extra degrees in the winter and use the central AC if you are showing off during the summer period. You want to give them that feeling of home, but it is not all about what they see, other times it could be how they feel. Even when you hire an estate agent, you should also think a salesperson. Remember that whatever deal is made would affect you the most, so it is better to have an understanding of the worth of your house. Ask enough questions from the agent to be sure things are going your way.